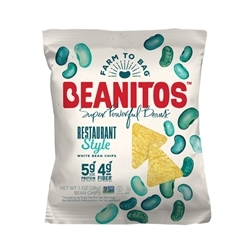 Beanitos Chips are a great snack packed with fiber and protein. Go ahead, crunch your beans™. They are gluten free and corn free, and are high in fiber, making them a good alternative snack for those with major allergy concerns. Corn Free. All Natural. No Trans Fat. High Fiber. No Preservatives. Gluten Free. Non-GMO. Certified Kosher. Vegan. 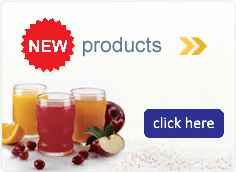 Cholesterol Free. Vegetarian.